Well guys, ever since I started doing Project Life in digital format, I've been collecting digital kits and elements everywhere. However what I really wanted to try was creating my own. 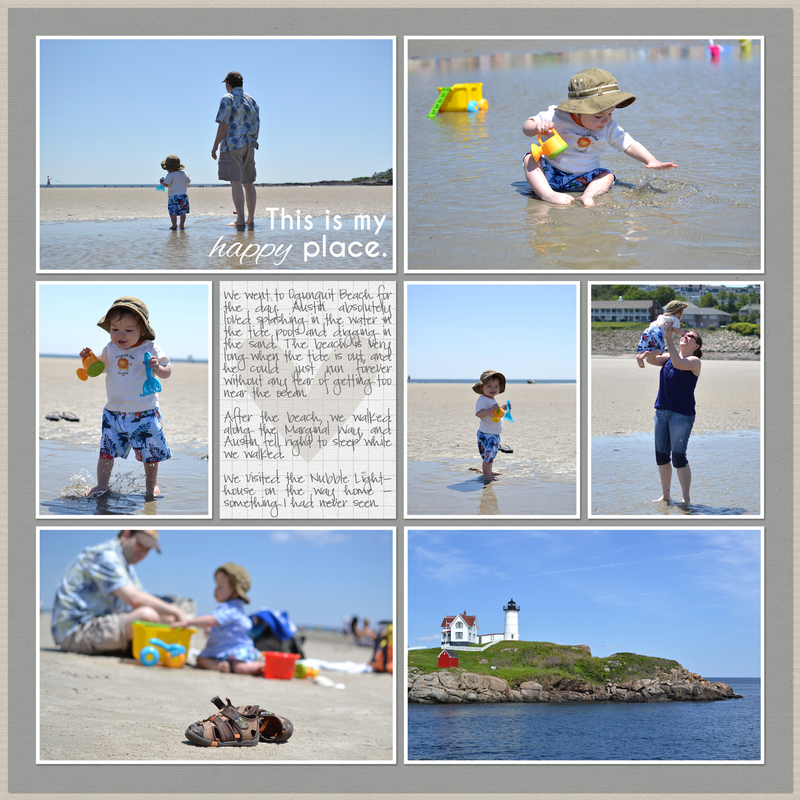 Over the past couple of weeks, I did just that, and I'm happy to reveal it to you today. Breathe In started out with a color palette with gray, purple, and aqua, which reminded me of sitting out on a porch, overlooking the ocean. There was something calming about the colors, and I wanted to make the kit reflect that. I also wanted to design a kit with patterns and embellishments that were my style. I'm quite pleased with how my very first kit turned out. 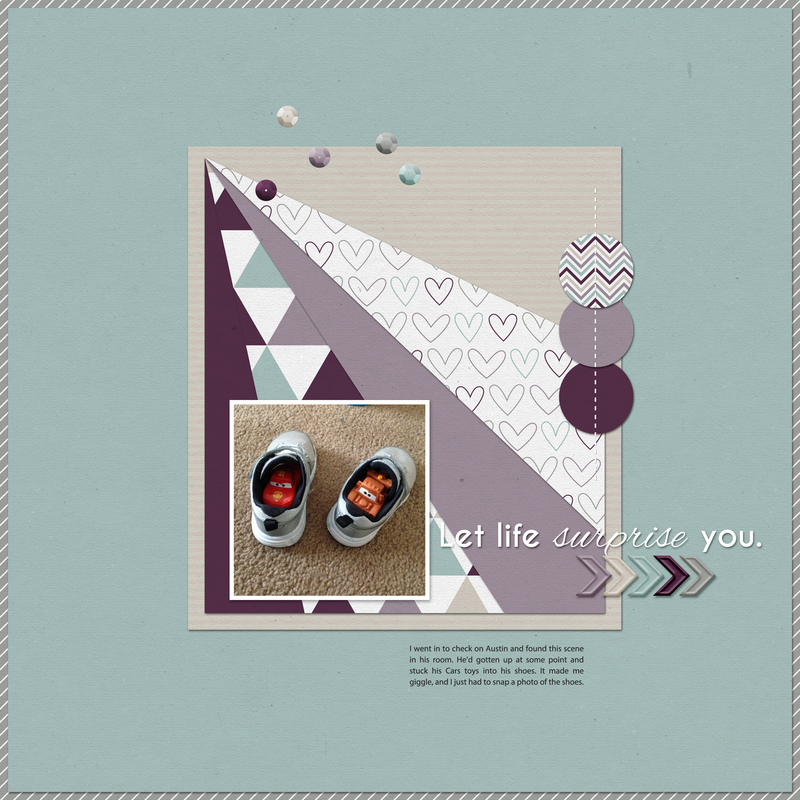 I want to give some credit to several CU designers whose amazing creations I used when pulling this kit together: Melissa Bennett, Just Jaimee, Miss Tiina, Wishing Well Creations, and Leah from Mommyish. Show them some love! 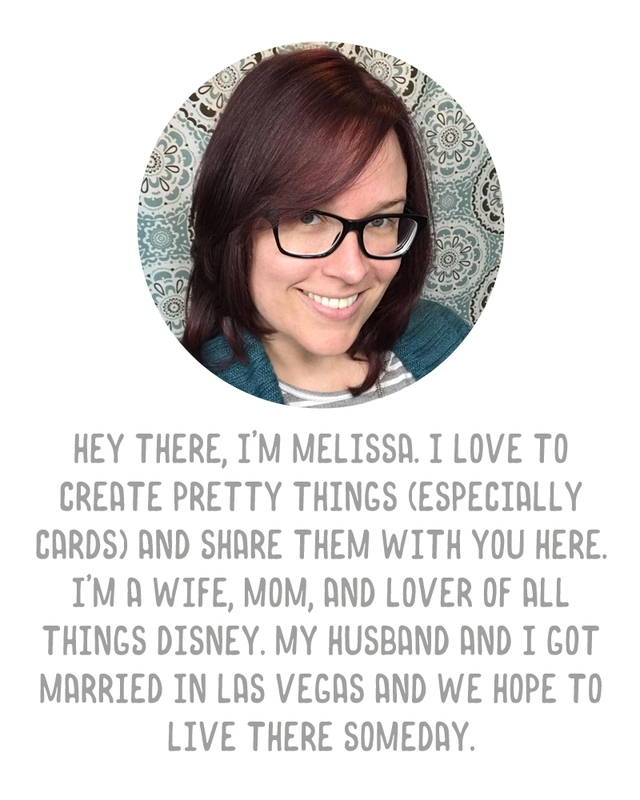 I've also created a set of journaling cards that coordinate with the digital kit, which you can get as a bundle (digital kit + cards) or separately. Now, you can purchase this kit in a variety of ways, all of which I will link to below. But first I'd like to show you a couple of layouts I made with the kit. 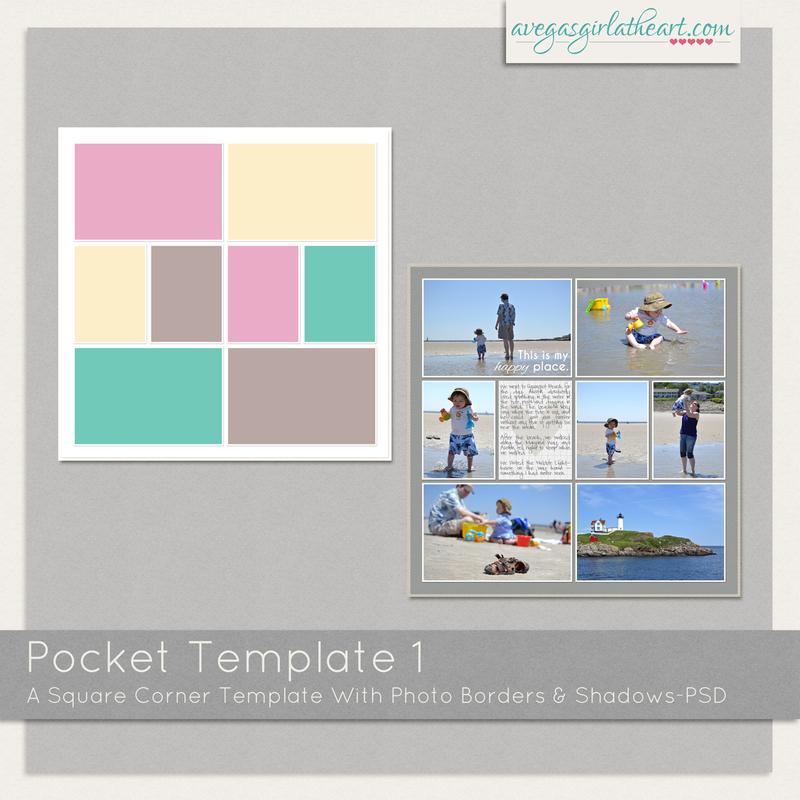 The pocket layout above was created with my own new layered template, which you can find in my Etsy shop here. It's just $1.00. My plan is to create more templates as I need them, and they'll all be listed individually rather than as template bundles. (This is purely personal preference - I often find I might want one template in a pack but not the rest, so I thought I would list any of mine completely separate). I also have a little freebie for you guys! 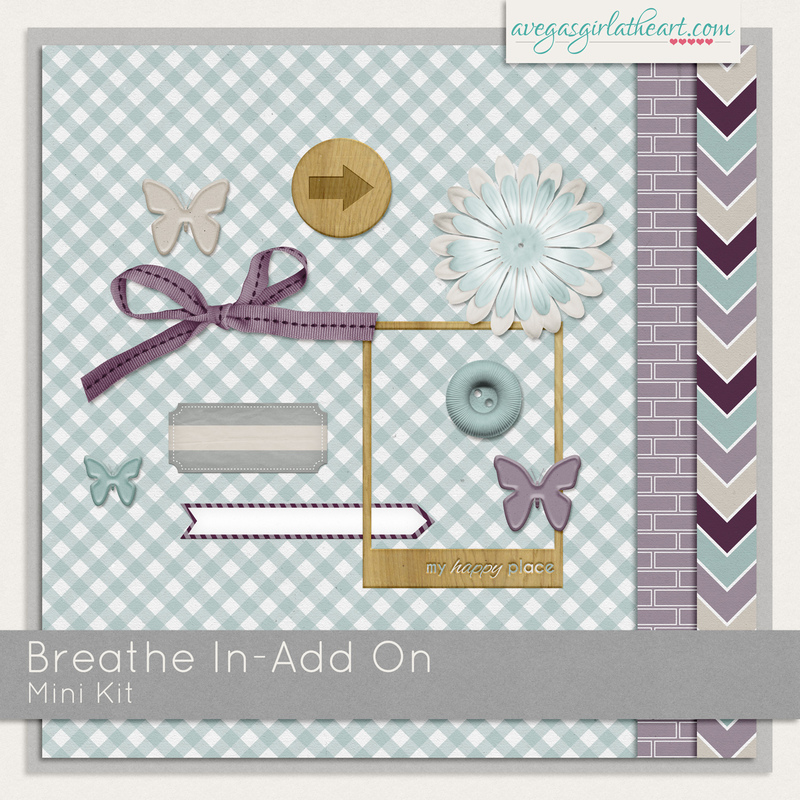 This is an add-on mini kit that coordinates with the full Breathe In kit. Click here to grab your free mini kit. It includes patterned papers and embellishments. Finally, in honor of this new release, I'm also offering you a 10% discount to my store. Use coupon code BREATHEIN10 to save 10% on any purchase through Sunday May 4, 2014. That means you can save even more when you purchase the kit or bundle this week! Thanks so much for checking out my new creation and I really hope you guys enjoy it! Have a wonderful week everyone!